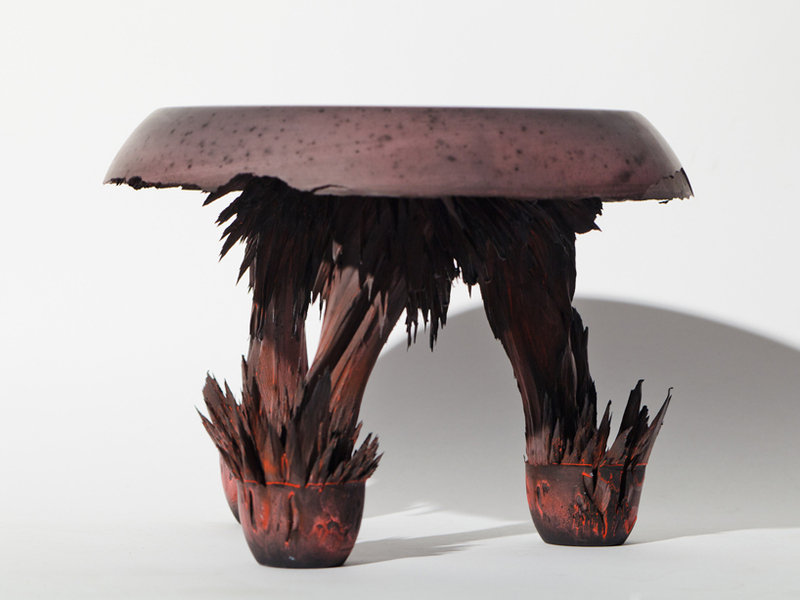 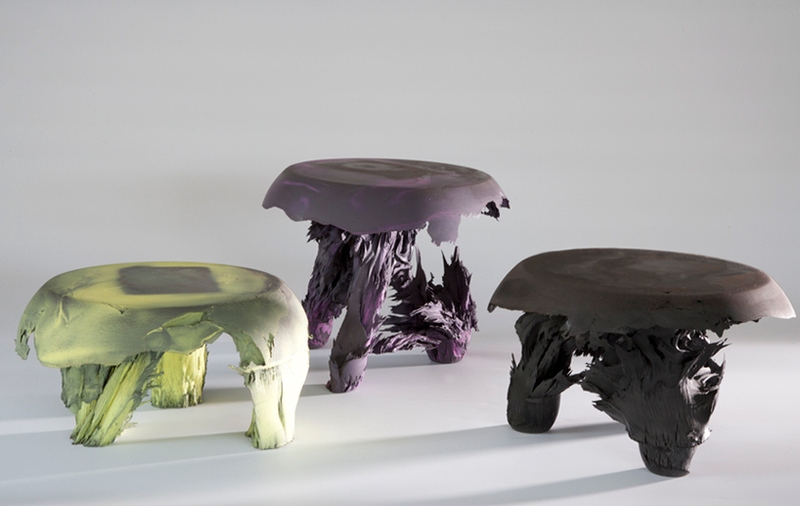 ‘gravity stool’ by dutch designer jólan van der wiel is on show as part of imm cologne 2012‘s [D³] talents programme. 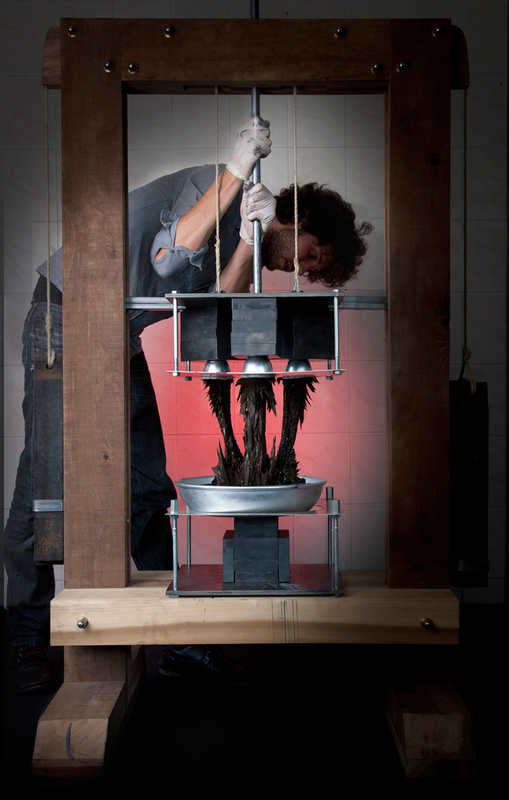 The project takes into consideration the laws of physics, departing from the idea that everything is influenced by gravitation. 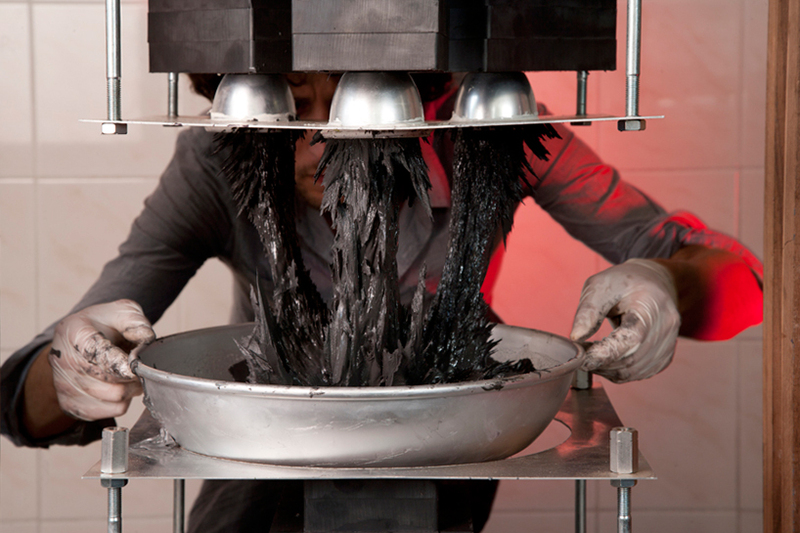 exploiting its own power: magnetism. 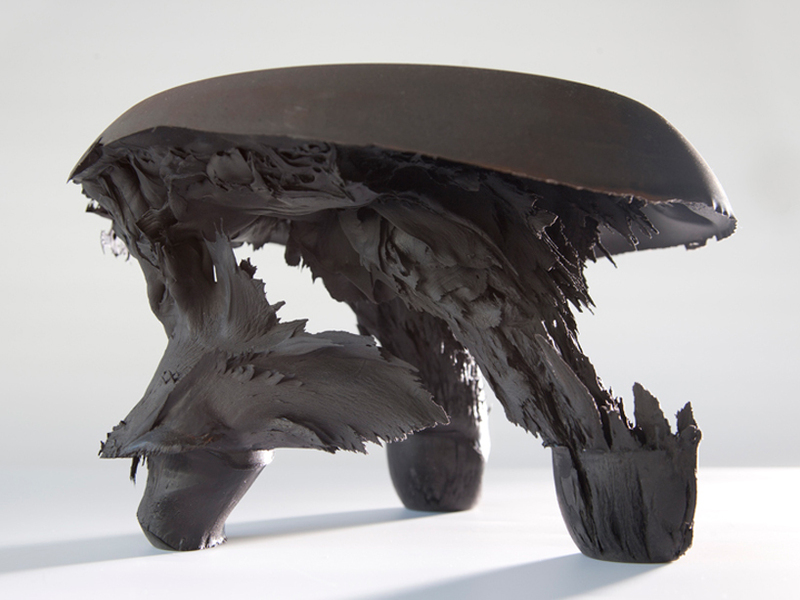 Gravity Stool from Miranda Stet on Vimeo.